Forever Friends Classic Decadence is a beautiful collection that combines geometric patterns and metallic foils with the classic Forever Friends characters. 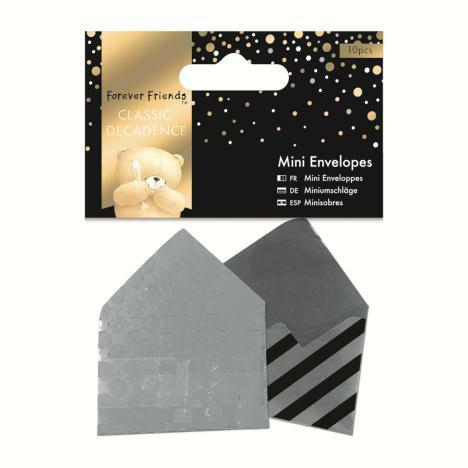 Essential for every crafter, these foiled mini envelopes co-ordinate fully with the rest of the collection. 10pcs.